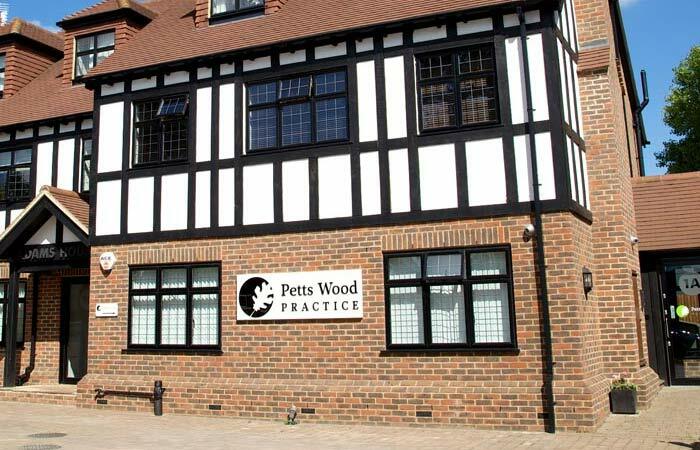 The Petts Wood Practice project was an opportunity for us to offer our full design service. 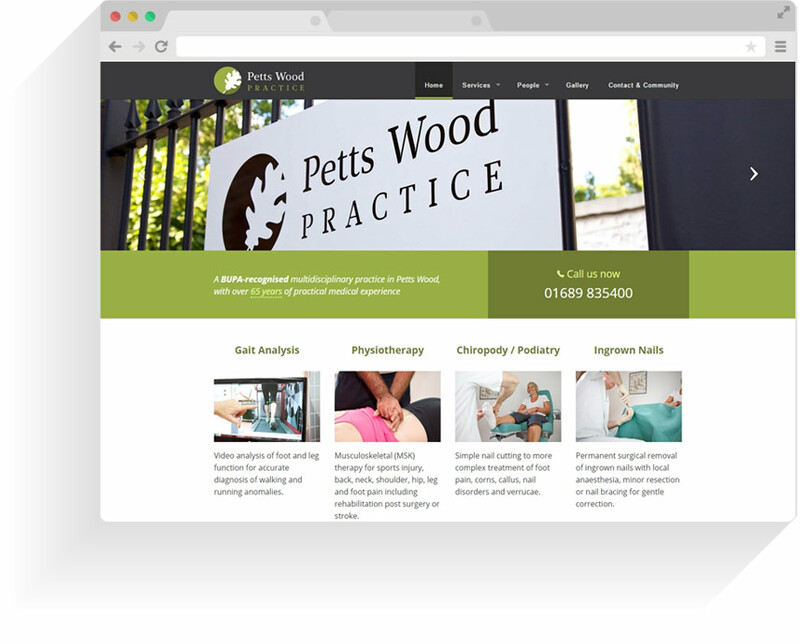 Martin and Sally were passionate about building a new name in healthcare in the area of Petts Wood and they wanted a modern website that reflected the exceptional services they could offer. 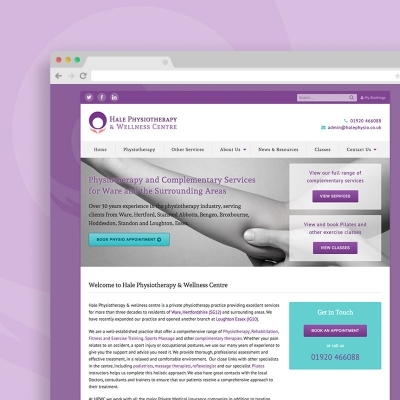 With over 65 years of combined staff experience in the healthcare sector, we felt they deserved a brand that put could them ahead of the competition. After discussions about the key deliverables and possible design directions they could take, they stepped back and gave us complete free reign to build and create as we saw fit. 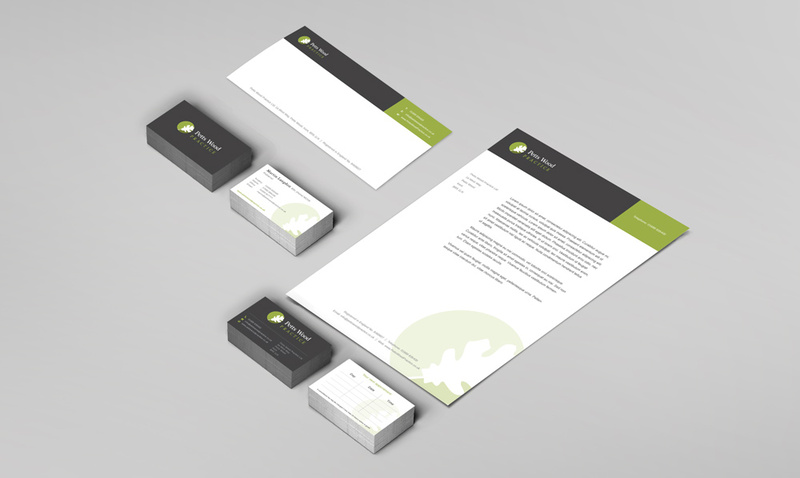 We went to work and delivered a new logo with brand guidelines, a fully responsive and editable website, branded stationery, appointment cards and matching social network profiles. 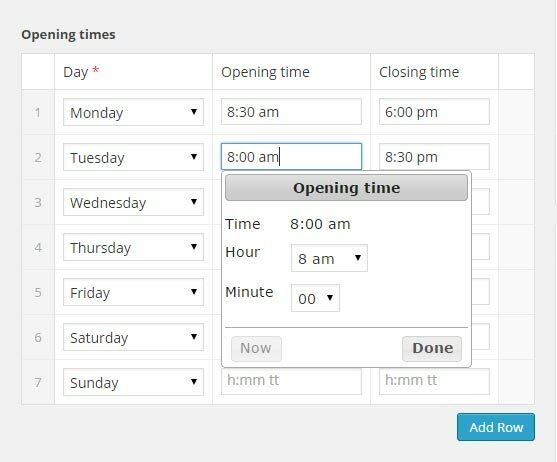 On time and on budget. 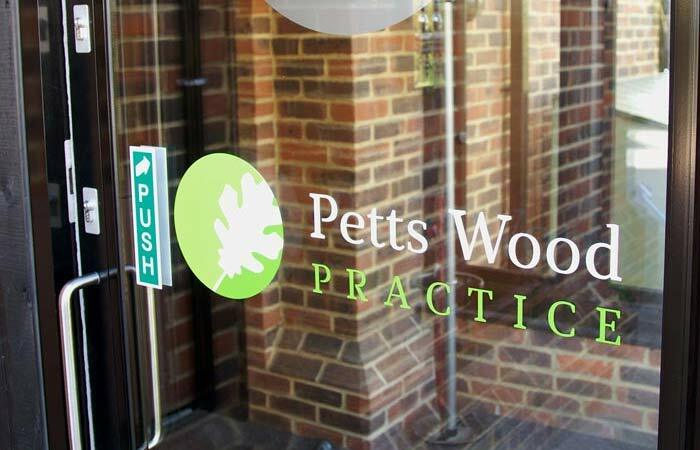 The Petts Wood Practice logo is constructed with several core values in mind: “Community, Excellence, Efficiency, Service, Caring, Reassuring, Affordable, and Calming”. 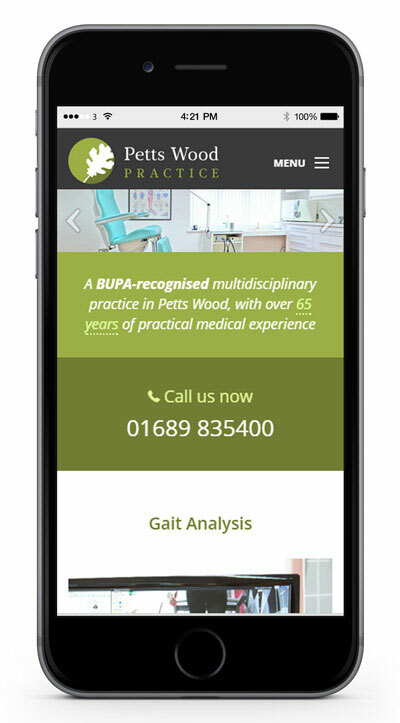 It’s also designed to marry two themes – nature and medicine, which is reflected in the manipulation of an oak tree leaf – a tree that is native to the Petts Wood geographical area, with the outline of a vertebrae silhouette. 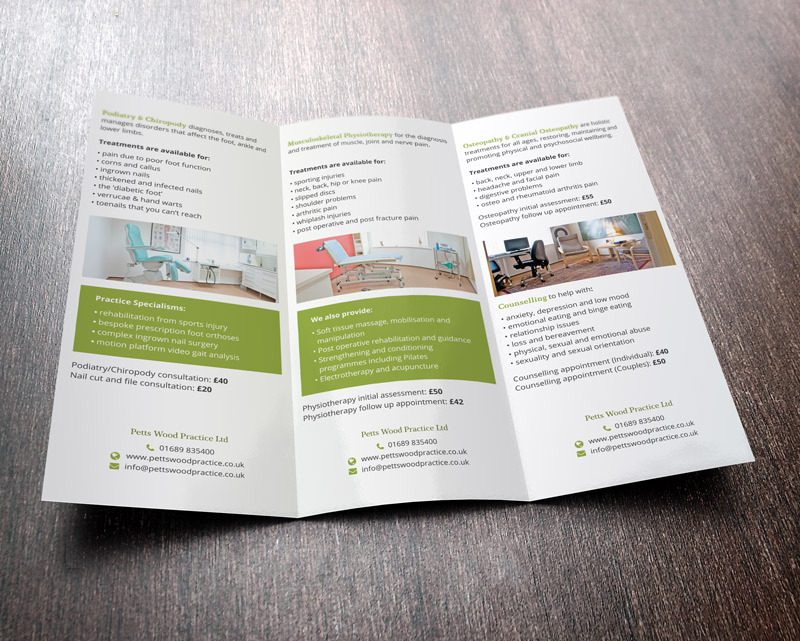 For the colour palette, we decided to keep to the nature theme and opted for subtle shades of tree leaf greens and a neutral dark grey to be used as the primary background. To complement the leaf structure of the logomark we chose a slightly ornamental serif font that’s both easily legible at small sizes and also boasts an extensive character set. We developed a second and third colour variant of the logo to allow PWP greater flexibility in where and how they display their new brand. 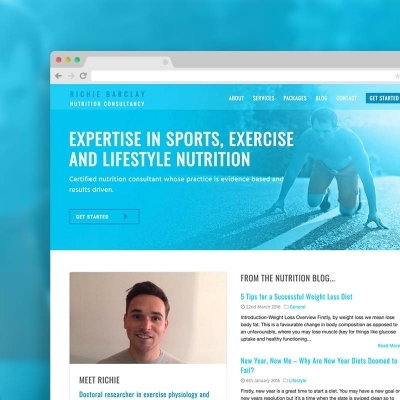 It has so far been used across a range of different media, including the website, stationery, outdoor signs and silicon wristbands. 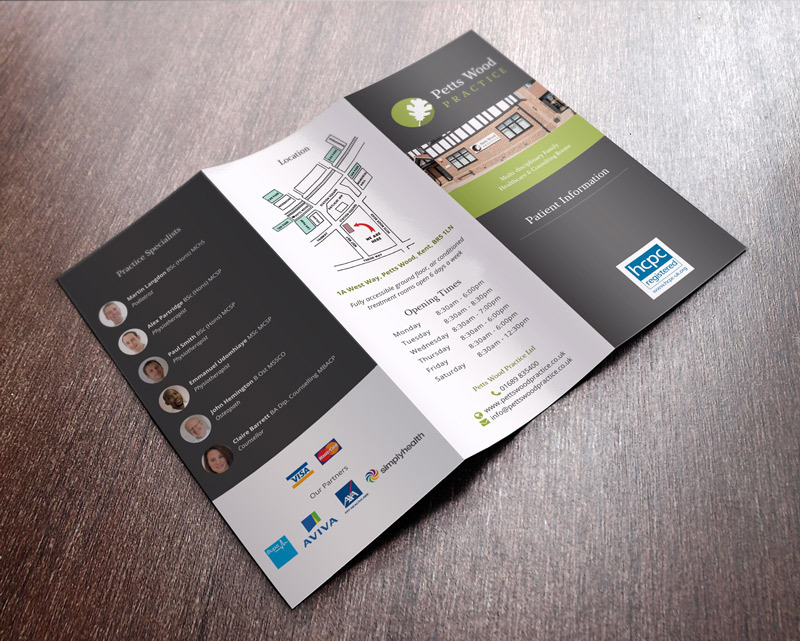 Upon completion of the logo design and brand guidelines, PWP set about updating all of their building plaques and outdoor signs. 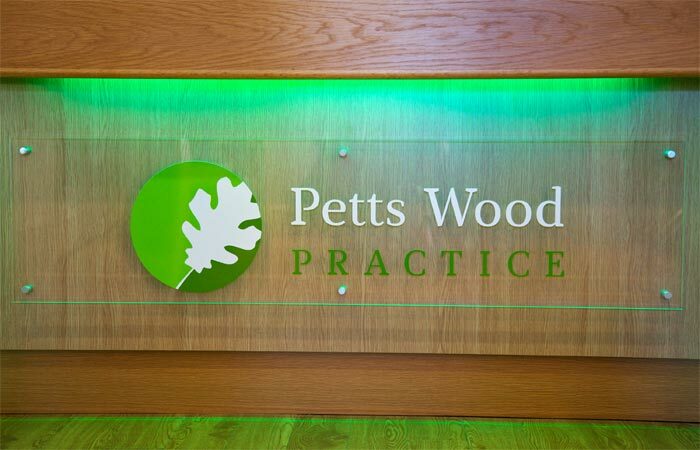 Their state-of-the-art clinic now boasts PWP-branded laminate door signs, monochrome plaques and a backlit transparent glass sign. Imagery was key in demonstrating the 65+ years of experience of the in-house staff and showing off the range of modern facilities available. 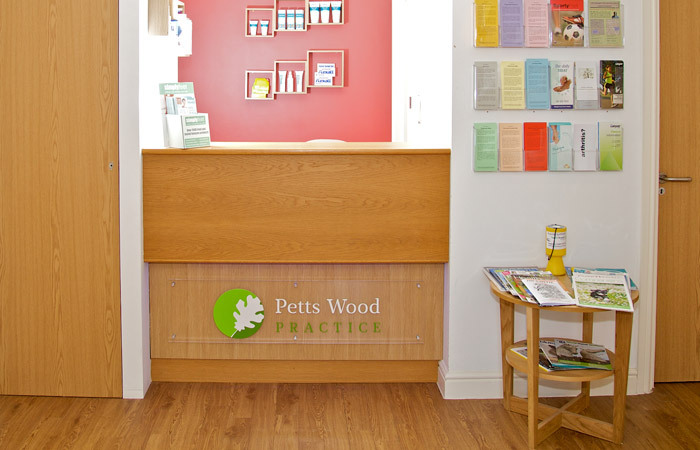 As such, Martin hired a professional photographer to capture everything that makes Petts Wood Practice special. 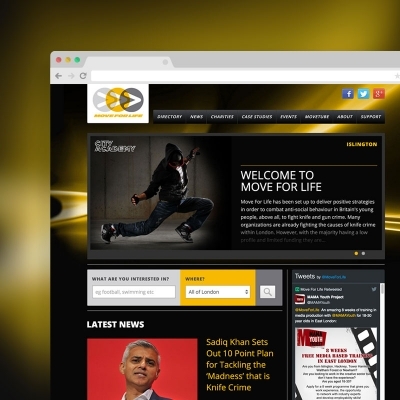 Large, high-quality images greet the user on most pages and relevant action shots are used on each Service page. 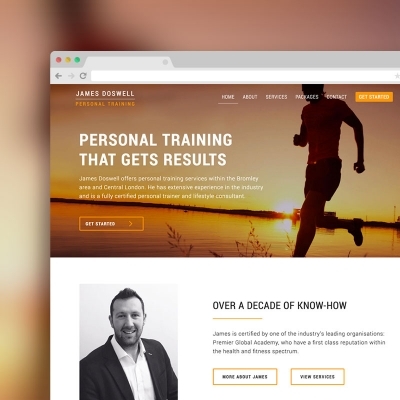 The website is responsive all the way down to mobile, using a combination of WordPress and the Foundation framework. 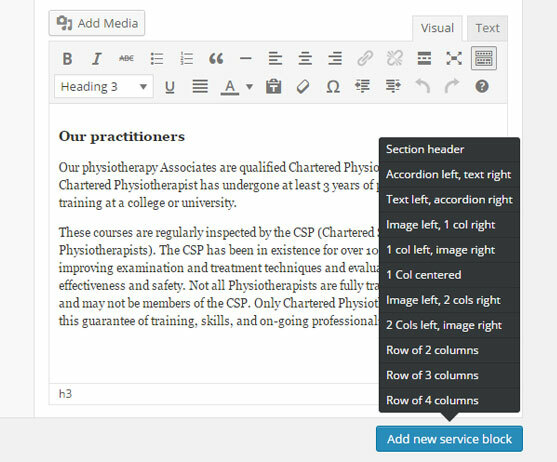 This makes it both perfect for simple content editing and easy to use on a wide range of devices. 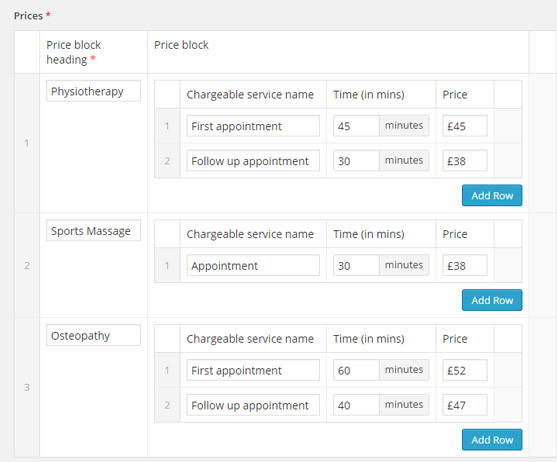 Users can read up on all services offered, book an appointment time and even find out who is likely to be treating them. 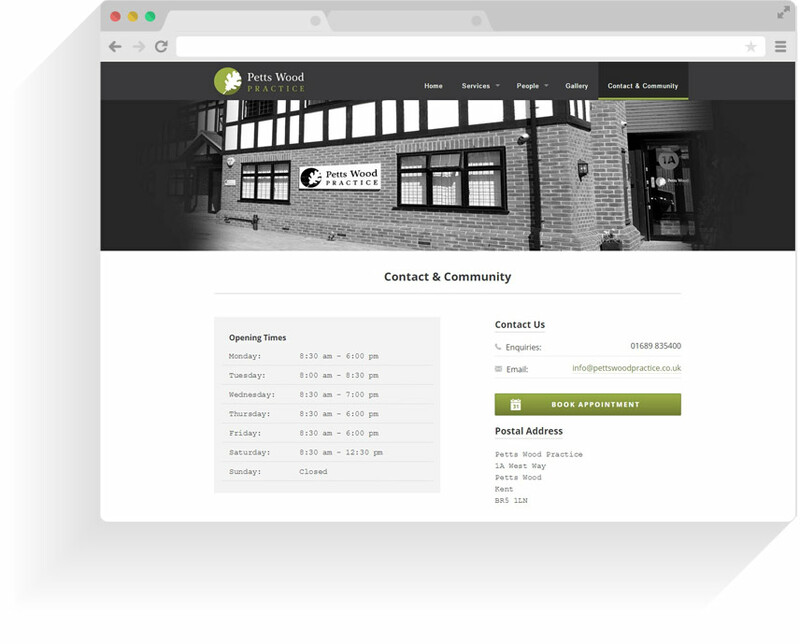 The PWP website pushed the boundaries of what White Heat Design are able to offer its clients in terms of content management.